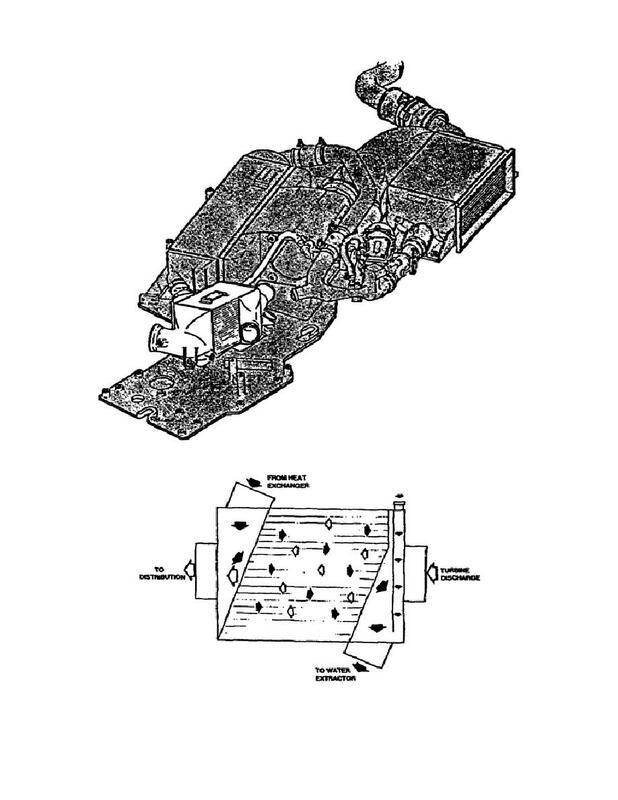 Home > Ordnance Documents and other related manuals > > Figure 1-21. Condenser Location. Water Extractor and Spray Nozzle (fig. 1-23).